To achieve continued success we maintain a long-term business perspective, underpinned by strong ethical standards and deeply-entrenched values. Our actions are imbued with immense respect for the human and environmental resources, which make our masterpieces true. A business is an eco-system and it is essential that every element of this organism fulfils its role and responsibility. Each generation makes its own contribution and passes on to its descendants. 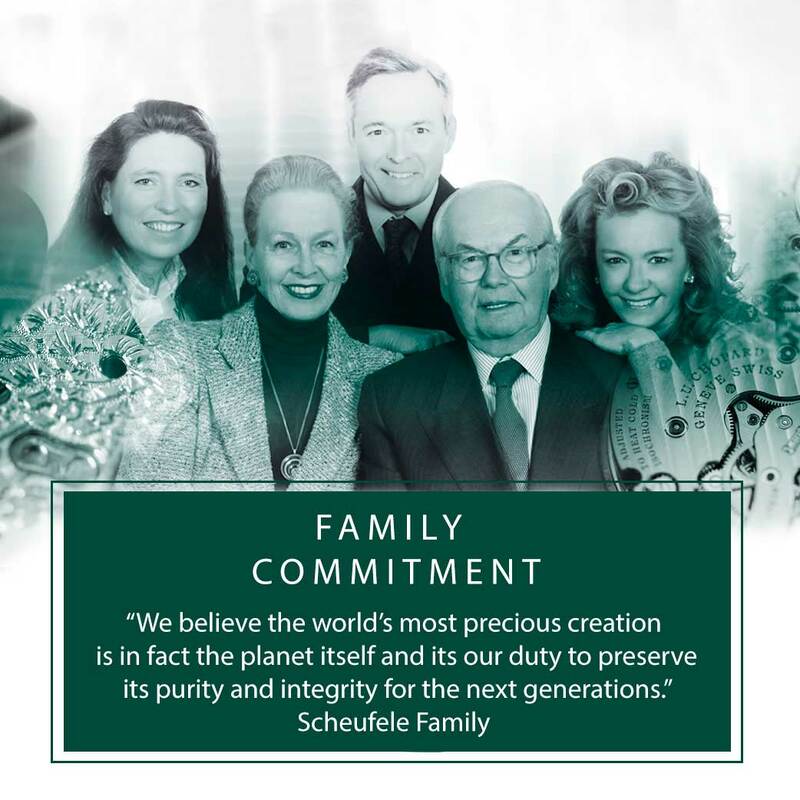 For the Scheufele family the most important duty is to sustain this legacy over time and generations.